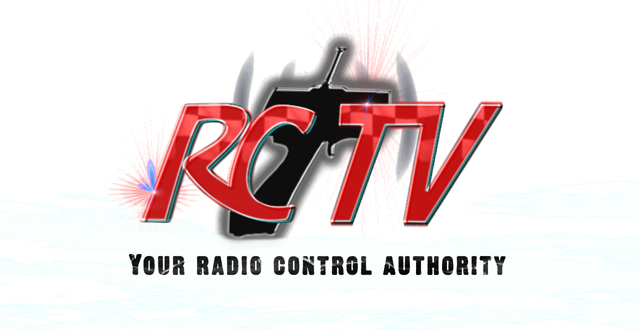 Good news Canada, RCTV Canada is returning to OLN Canada this Saturday July 4th at 830 est. From backyard built track to public track. Community. Track ferries. Working with the city. Volunteers. The story must be told. With your passion towards the hobby I think it is a no brainer for a pitch to the network. This would be a great way to recognize everyone that has put the effort into making this happen. I love your vision. It would be a great way to recognize everyone. Lets discuss at the Grand Opening and see if we can make it happen. Contact OLN to have a feature about the Halifax RC Park done on the show. You deserve the recognition. Thanks, I am flattered, but it was never about recognition. It has always been about having a safe place to enjoy the hobby. Now with that said, it would be pretty cool to see the RC Park get some national exposure. We could show the rest of the country how we roll.